SAVE $50 OFF FOR A LIMITED TIME!!! USE CODE: RC2019 AT CART! Produce top-notch juice from fresh ingredients with the Robot Coupe J80 Ultra automatic juicer! 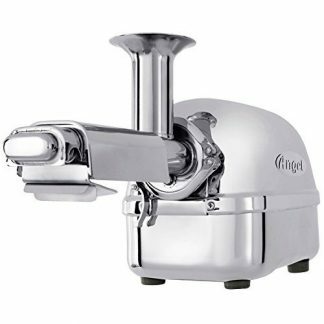 This automatic centrifugal juicer comes with a pulp ejection feature that removes skin, pulp, and seeds from a variety of fruits. 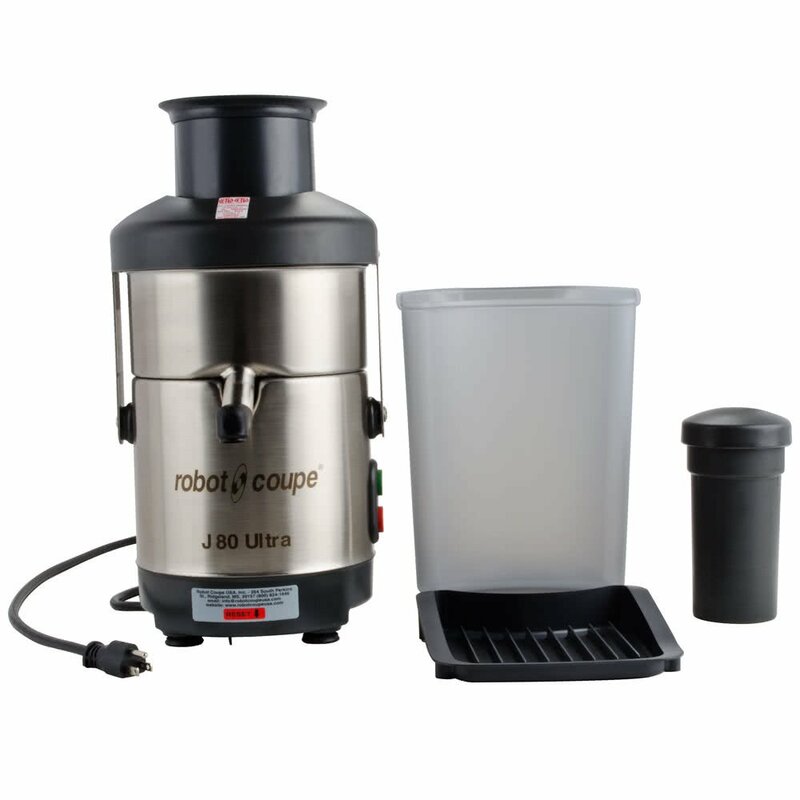 The Robot Coupe J80 Ultra juicer features a 1 1/4 hp motor with a speed of 3000 RPMs to liquidate fruits in a flash. 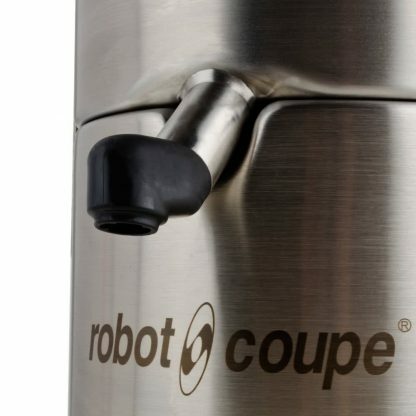 Its stainless steel motor base provides durable, long-lasting support, and the ABS plastic lid prevents splashing. 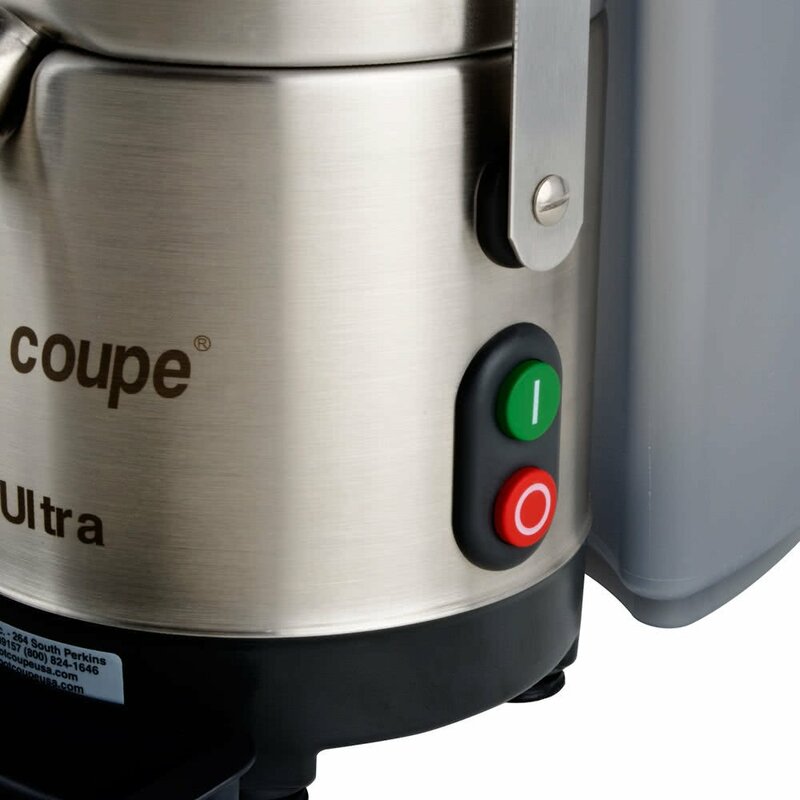 Simple push-button controls let you turn the juicer on and off while the anti-drip spout quickly fills your glasses. 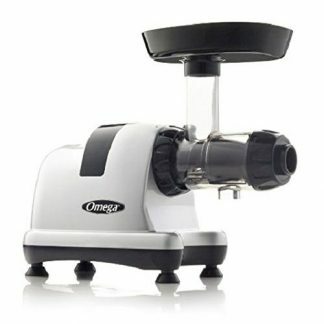 For low maintenance, a 6.5 qt. waste container collects peels and solids. 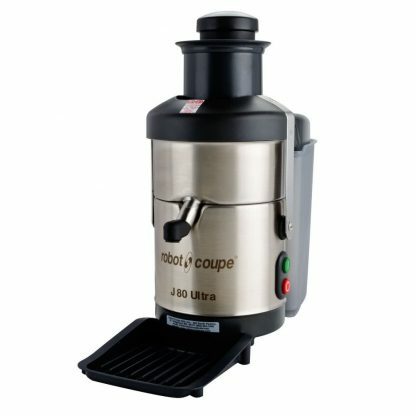 The Robot Coupe J80 Ultra automatic juicer requires a 120V electrical connection.